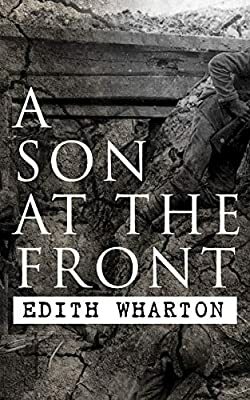 Author: Wharton, Edith Set In . . . Description: In the summer of 1914, John Campton, divorced American painter who lives in Paris, is expecting the arrival of his son George and plans to spend a month traveling with him. However, the war breaks out in Europe and they must cancel their vacation, but the bigger problem for them is that George can be enlisted in the army, since he was born in France. John and his ex wife, as well as her second husband, try to pull some strings to keep their son away from the battle, but George enlists, leaving his parents in agony of expectation.